The company name is Macroplan Consulting. 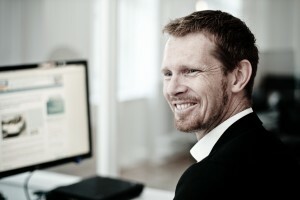 Macroplan has the legal status as sole proprietorship company established 20 January 2006 and owned by Mads Bergendorff. The company registration ID (CVR) is 29 23 70 18. This number is also valid for identification concerning VAT registration.